Recently awarded their own star on the Hollywood Walk of Fame! Why See Boyz II Men? 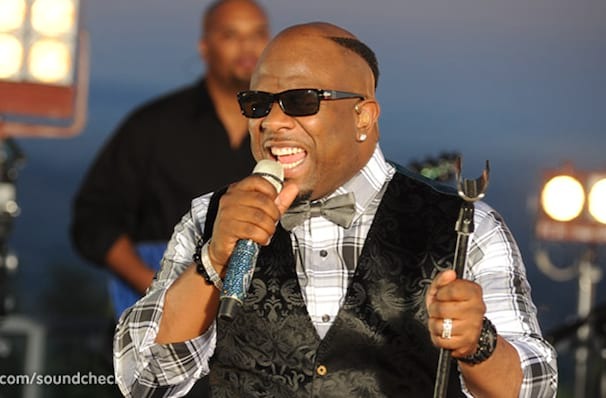 Working once again with Motown producer Randy Jackson, Boyz II Men (Wanya Morris, Nathan Morris, Shawn Stockman) bring their distinctive individual voices and peerless harmonies to bear on songs made famous by Bonnie Raitt, The Manhattans, Journey, The Spinners, Sam Cooke, the Beatles, and Cyndi Lauper. 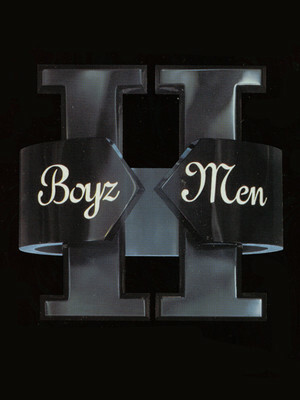 Boyz II Men weave these diverse selections together into an album-length symphony, one that flows seamlessly from an impassioned "I Can't Make You Love Me" through the shimmering a cappella sound of "Time After Time" to "When I Fall In Love," a beautiful reworking of a great American standard featuring Boyz II Men's special guest Michael Buble. Sound good to you? 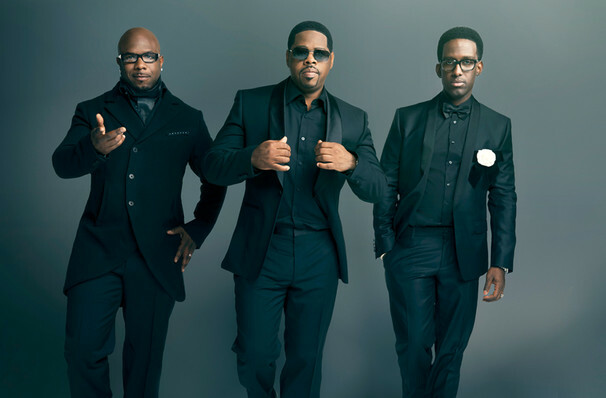 Share this page on social media and let your friends know about Boyz II Men at The Theater at MGM National Harbor. Please note: The term The Theater at MGM National Harbor and/or Boyz II Men as well as all associated graphics, logos, and/or other trademarks, tradenames or copyrights are the property of the The Theater at MGM National Harbor and/or Boyz II Men and are used herein for factual descriptive purposes only. We are in no way associated with or authorized by the The Theater at MGM National Harbor and/or Boyz II Men and neither that entity nor any of its affiliates have licensed or endorsed us to sell tickets, goods and or services in conjunction with their events.